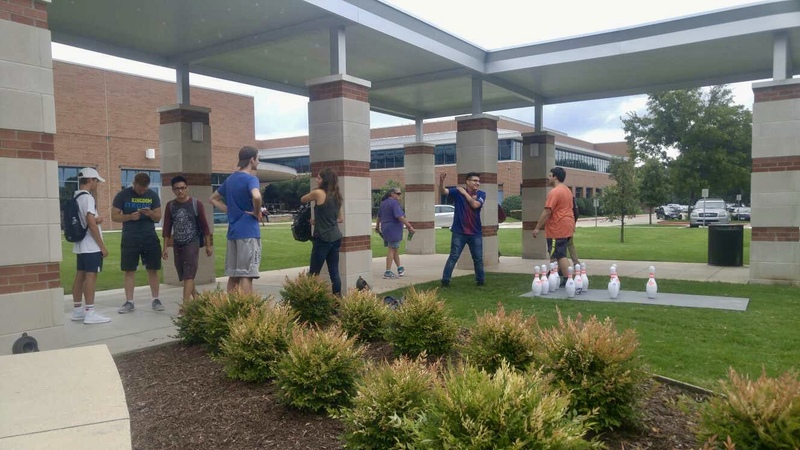 Welcome week is what we've traditionally referred to the first week of classes each fall semester. It's one of the most if not the most important week for us in terms of reaching new students on campus. 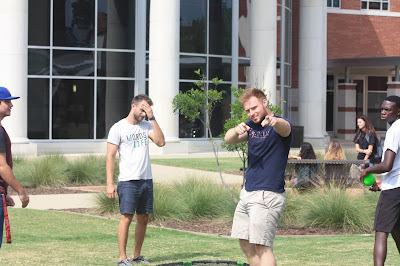 Stories from welcome week are always some of my favorite, but they often don't really come to be stories until weeks or months later, when a freshman who was befriended by one of our students during this week looks back on the past few months and reflects on how much God has been working in their life during that time, and how much has changed. For instance, a huge part of my story and how I came to be a man who sought to be a disciple began during welcome week back in 2012. I was a freshman at UNT, and showed up to a capture the flag event that UNT FOCUS puts on every year during the first week of school. 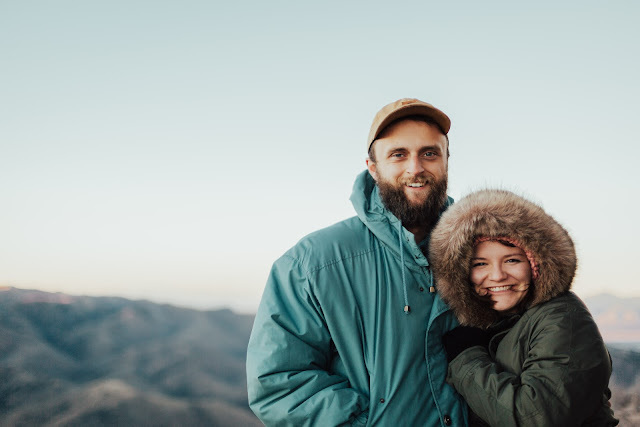 I met a bunch of people that are still dear friends to me now, and met people who would choose to be my friend and spend consistent time with me each week, leading me towards following Christ and teaching me how to do this with other people. But of course, I had no idea then. The end of that welcome week, my story would been something like, "I met these people, they're really neat and caring, and I'm so thankful to have friends after a pretty lonely first few days in a completely new place with no connections otherwise." It takes time for these stories to grow, and I'm glad for that. The most meaningful things in our lives are often that way I think. They're things that take time, and we often don't see the fruit of them till much later when we're able to look back a bit. 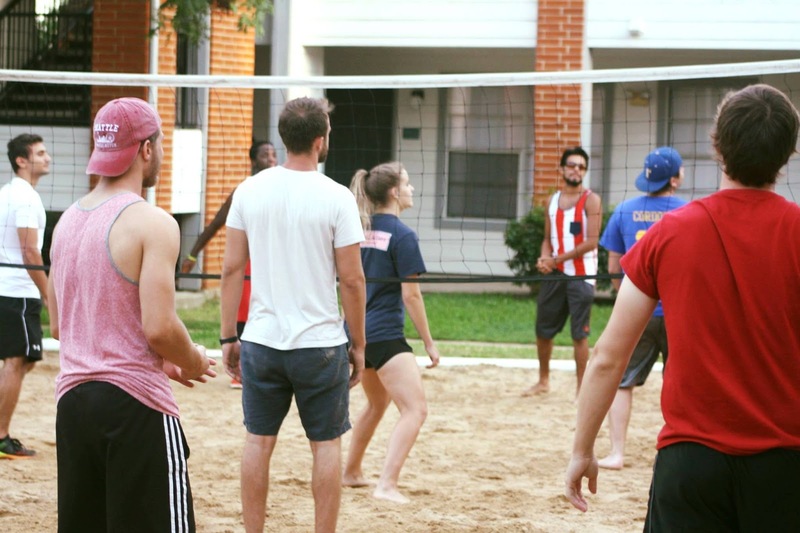 I say all this to say, this is what's so exciting to me about this time of year in campus ministry. Because I know there are so many students who this week will be the beginning of stories similar to mine, but till very much their own. Stories where they can look back and point to a time where they were invited into a community of people that truly cared about them, and did their best to show them why Jesus and the gospel changes everything in our lives if we let it. 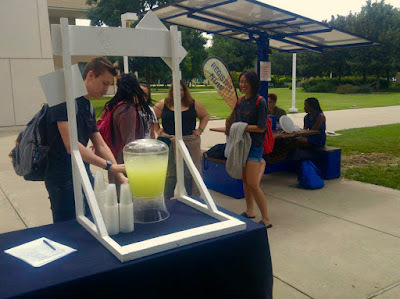 I'm so proud of our students, they did such an awesome job talking to new students passing by and asking them to come hang out with us and play a game, drink some lemonade, or do whatever it is we had set up. But beyond that, they really tried to talk to them, befriend them, ask for their number, invite them to hang out later, and invite them into community. We had a lot of events going on outside this past week since the weather was so nice, and met a ton of new students this way. I'll show you bunch of pictures here to give you a small taste of what it was like. 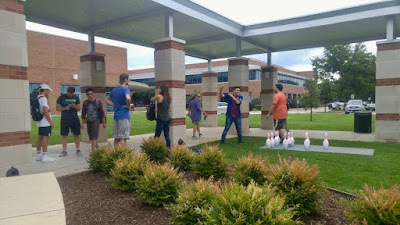 Preston Ridge Campus, where we had lemonade and popsicles we gave out to students walking by. after we set up our stand for the day. Doing a cheesy pose while we wait for students to get out of class. We played FootBOWL most days at Spring Creek, and it was a huge hit! So many people stopped and wanted to join, and we met a ton of people this way. 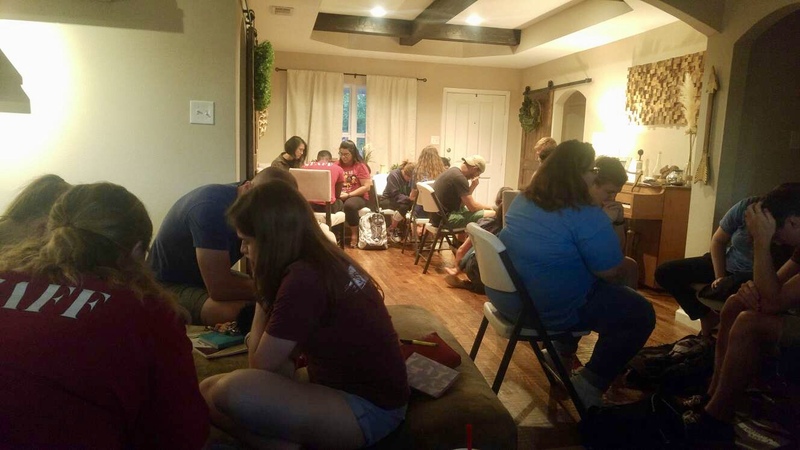 We had a time during our first student leader meeting where we were able to go through and pray for the people by name who we had met during the week. Me standing pretending like I can play at our volleyball night. I'm not upset, just sweaty. This is Christian, one of our student leaders and a guy I get to meet weekly with this year, which I'm pumped about! We have another week of events like this at Spring Creek before things settle down into a more regular routine for us, so please pray for that time this week! Pray that we would be faithful to go up to new students and talk to them! 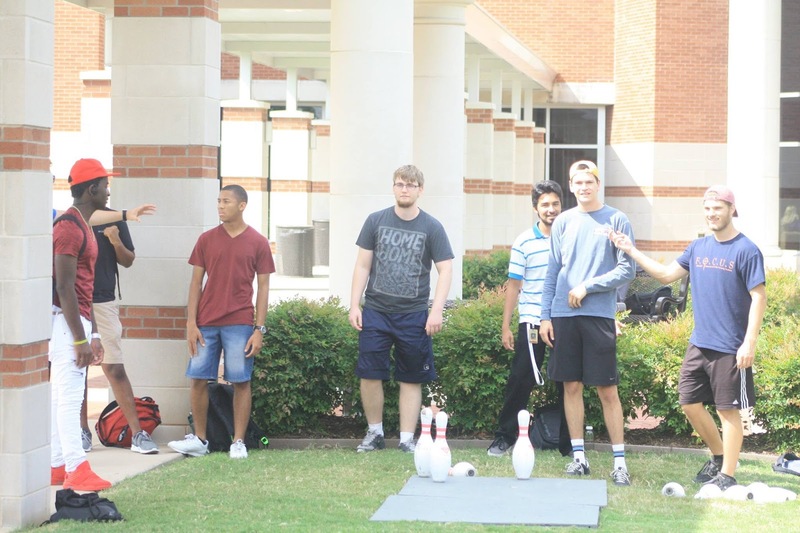 Pray that God would continue to work on these campuses and bring people to himself! I'll catch you guys up on the latest in about a month, but until then, thank you SO much for all your giving, and your prayers and support.